Apparently, I experience ‘High Place Phenomenon’. Of course I am. Everyone is. 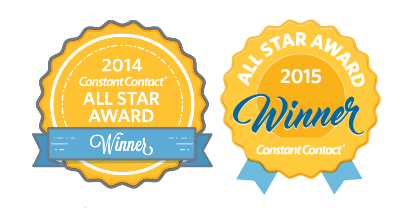 We just develop strategies for managing that fear, and some manage it better than others. 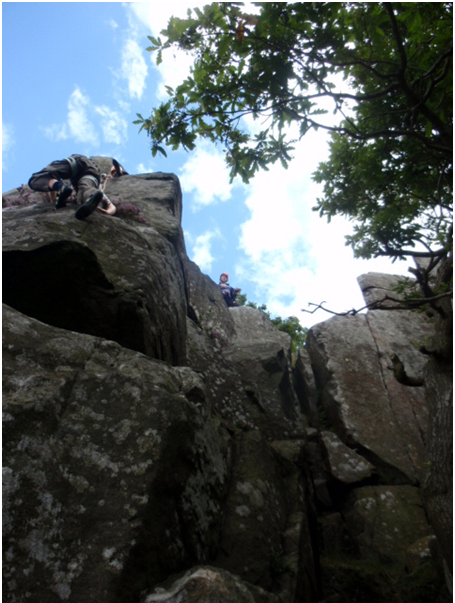 The first time I climb somewhere new, I can feel the fear eating away at me, like a voice in my head saying “Oh god, oh god, oh god.” My strategy is just to get to the top and get it finished – and once I’ve done that, going up again has lost its dauntingness. It can even feel exciting. I’ve oftentimes sat on the edge of a ledge preparing to belay and realised how easily I could unclip and jump to my death. The thought of the rush of the world shooting past, the feeling of somehow having triumphed over my survival instincts and beaten nature, the sense of freedom, power, and the excitement tremble through me. I’m drugged up on adrenalin. My fingers move instinctively with the rope – and it’s a good job they do, because my mind is addled. Looking down from above. Image © Thing We Don’t Know. Many chemists will be shocked to discover that carbon-based hydrogens can hydrogen bond. Weakly. But actually. If you're not a chemist you're probably thinking that doesn't sound like much of a surprise... A hydrogen can hydrogen bond? Who've thunk it? And that is the first condition for hydrogen bonding – having a hydrogen. 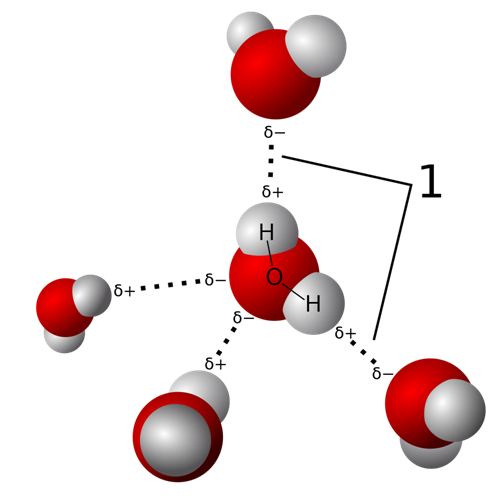 However, until the discovery of the carbon-based hydrogen bond between acetone and halogenated hydrocarbons in 1937, it was believed that that the hydrogen could only make these bonds when attached to something very electronegative – electron-loving. Electronegative atoms are electron-greedy and pull the electrons in a bond towards themselves. The electrons are shared unequally, leaving the electronegative atom a bit negative and whatever it’s bonded to a bit positive. We call this bond polar, because it has two differently charged ends, like a magnet. And, just like with two magnets, when the positive end of one comes near the negative end of the other, they bond. All polar molecules do this; we call it permanent dipole bonding. But hydrogens do it with an aggressive zeal that marks them out as unique. 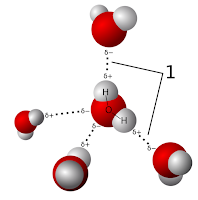 Hydrogen bonds form between the slightly positive hydrogen atoms and slightly negative oxygen atoms in water molecules. Image via Wikipedia Commons. There are three elements considered electronegative enough to polarise a hydrogen: fluorine, oxygen and nitrogen. Fluorine is the most electronegative element in the periodic table, given the Pauling electronegativity value (a made up scale we use to compare electronegativity values) 4. Oxygen is just behind it, with an electronegativity value 3.5, and nitrogen is 3. In contrast, hydrogen has an electronegativity value of 2.1, which means the difference between it and fluorine is 1.9 – considered enough to make a bond polar. But carbon is not very electronegative, and the difference between it and hydrogen is 0.4, surely too little to create polar bonds? Think about that for a moment – what words have you got to describe flavour except for comparing it to something else? Strong, weak, rich, complicated – there are some, but not many. Compared to the plethora of words we have to describe colour, shape, movement, sound – the flavour landscape is desolate. Most people duck away from vivid descriptions, preferring hedonic terms, like “It’s good.” And yet food is incredibly important to us; it evokes memories, creates atmospheres, is used to bond with other people and change our mood. Different people respond to different flavours differently, partly because of memories, and partly because of different sensitivities to flavours. Sensitivity can be mapped: our sensitivity to bitterness is gradually lost as we age, allowing us to drink stronger tea. Strangely, this changes differently for men and women: the decline in scent and in bitterness sensitivity is gradual for men, but for women, doesn’t kick in until the menopause. This may be because many bitter things are natural poisons. Our ability to detect them directly impacts our ability to survive in the wild. It’s more important to refine this sense early so we learn lessons we remember our whole lives. Similarly, children are mad about sugar. This sensitivity to it, which we lose as we age, could be another survival tactic, encouraging children to quickly hone in on the densest sources of energy. 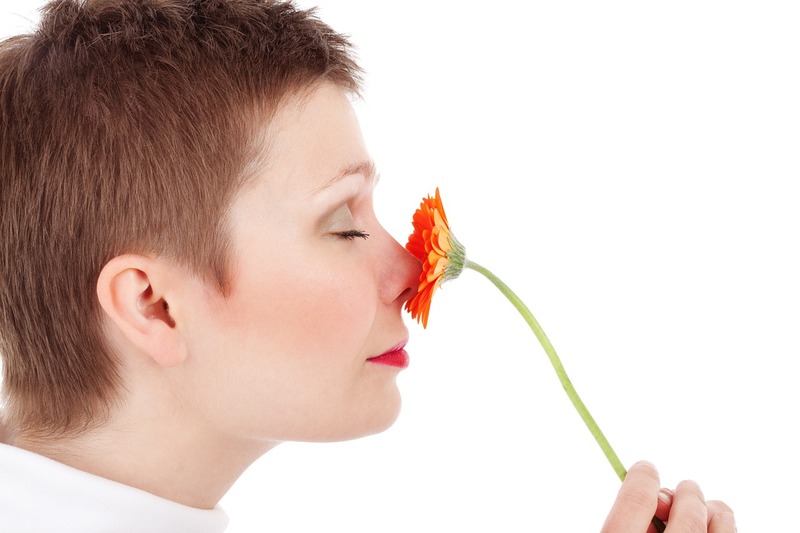 But different people lose sensitivity to different smells. It's possible this may depend on the pollutants and viruses you’re exposed to during your lifetime. More mysterious is the fact that by actively studying scents, you can halt sensitivity loss entirely. You can also teach yourself to like flavours or get sick of them by exposing yourself to them – adjusting your internal regulator. By now, you’ve probably heard the hubbub in the news about the hypothetical “Ninth Planet” in our Solar System, and, unfortunately for those of us who studied astronomy before 2006, no, it’s not Pluto. There’s a new Planet Nine on the block, although no-one has ever seen it and we don’t actually know if it exists. Yes, some scientists think there may be another, unseen planet in our Solar System. How can they think that? Why haven’t scientists seen Planet Nine yet? In our solar system, planets are generally considered to be visible things - get yourself a 12-inch telescope and you can see Pluto, and that’s not even a planet any more! So yes, it sounds daft to say that there’s a whole other planet in our Solar System that we haven’t seen yet, but, in our defence, it’s very far away. Planet Nine is thought to be a trans-Neptunian object - a minor planet that orbits the Sun at a distance further out than Neptune. 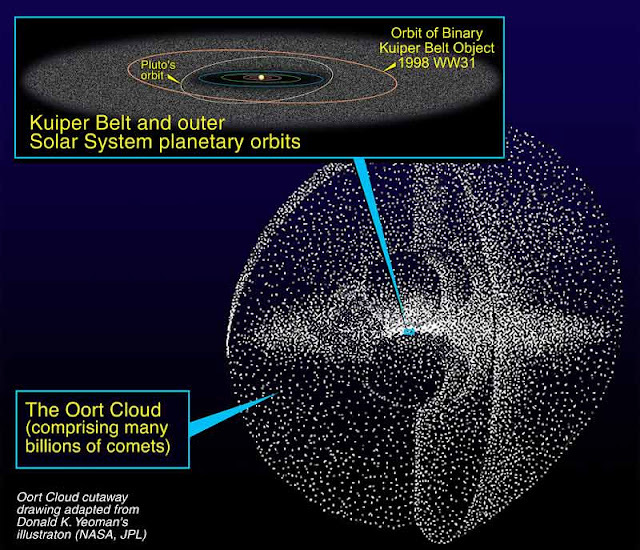 Both the Kuiper belt and the Oort cloud are included in this region, and Planet Nine is thought to orbit somewhere between the two. Why do scientists think Planet Nine exists? What holds the world together? It sounds like a simple question - but it isn’t.We know of four fundamental forces of nature that seem to be doing the job, but have only found three exchange carrier particles (particles which give rise to the forces between other particles). Physicists like symmetry, and we like to think that the universe does too. Faced with the scenario of more forces than carriers, it is natural for a physicist to assume we’re missing one. 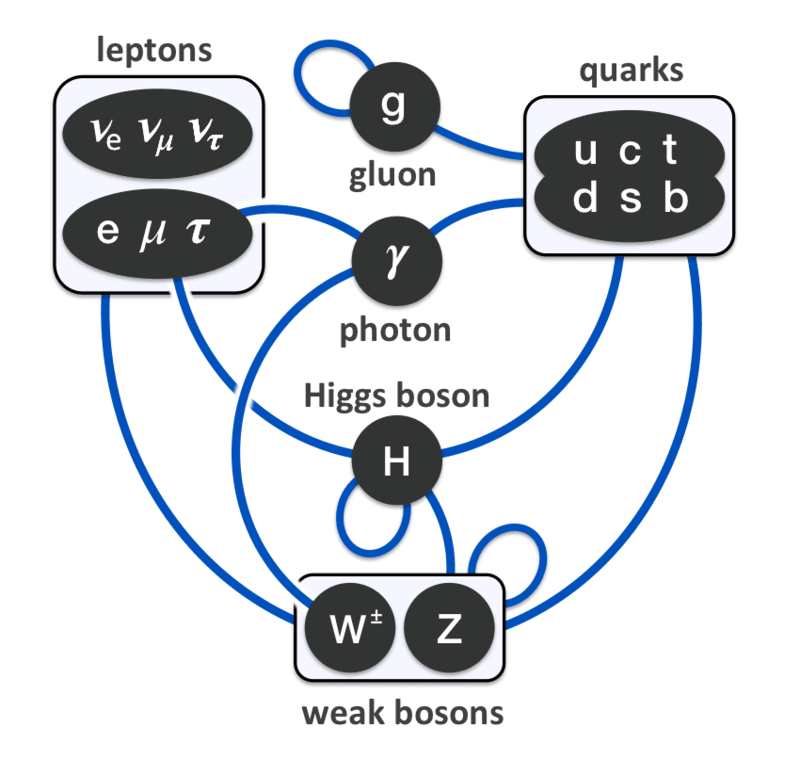 So far, we have found photons, which carry the electromagnetic force (which describes the interactions between charged particles); W and Z bosons, which carry the weak nuclear force (responsible for radioactive decay); and gluons, which carry the strong nuclear force (which holds the nuclei of atoms together). But what about gravity? This idea is summarised nicely in an article by science writer Brian Koberlein: in quantum field theory … [you] start with a wave form and then ‘quantize’ it , you break the wave down into the smallest amounts of it that can exist (for example, photons are quanta of light). 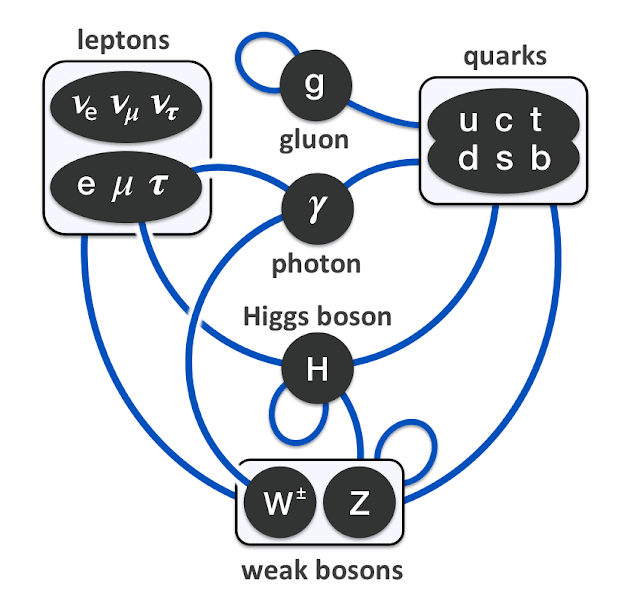 This has been used with photons, and doing so with gravitational waves leads to the idea of gravitons. However, this approach encounters some problems when tackling gravity. General relativity tells us that that gravity and the curvature of spacetime are intricately linked. As matter travels through spacetime it causes spacetime to curve around it, and as spacetime curves, this tells matter where to move. It is this motion, caused by the curvature of spacetime, that can be considered ‘gravitation’ . How were Mars’ moons formed? 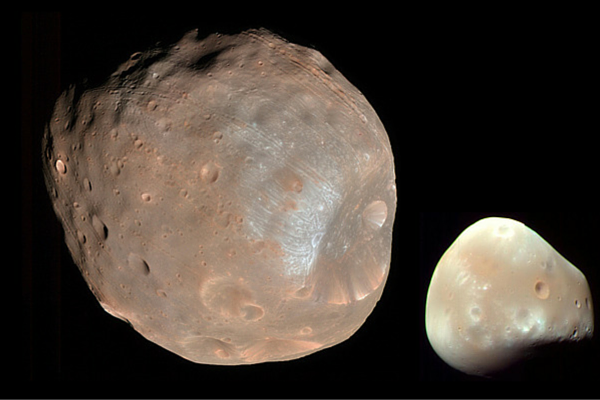 The formation of Deimos and Phobos, the moons of Mars, is still somewhat of a mystery. They were discovered by Asaph Hall in 1877, and observed in 1971 by Mariner 9, a NASA spacecraft orbiting Mars. Although not the smallest moons, they are much smaller in comparison to Mars than Earth’s moon is to Earth. Despite being known for so long, there is no accepted theory regarding their creation. They appear to be made of “...carbon-rich rock mixed with ice”, and are oddly shaped, which led to the idea that they are captured asteroids. This would also explain their heavy cratering and small size. An asteroid is captured when it passes a larger mass (in this case, a planet), and is “caught” by the planet’s gravitational field and is forced into orbit. This means that the orbits of captured asteroids are expected to be very eccentric ellipses, meaning that the asteroids pass close by before swinging out further away. 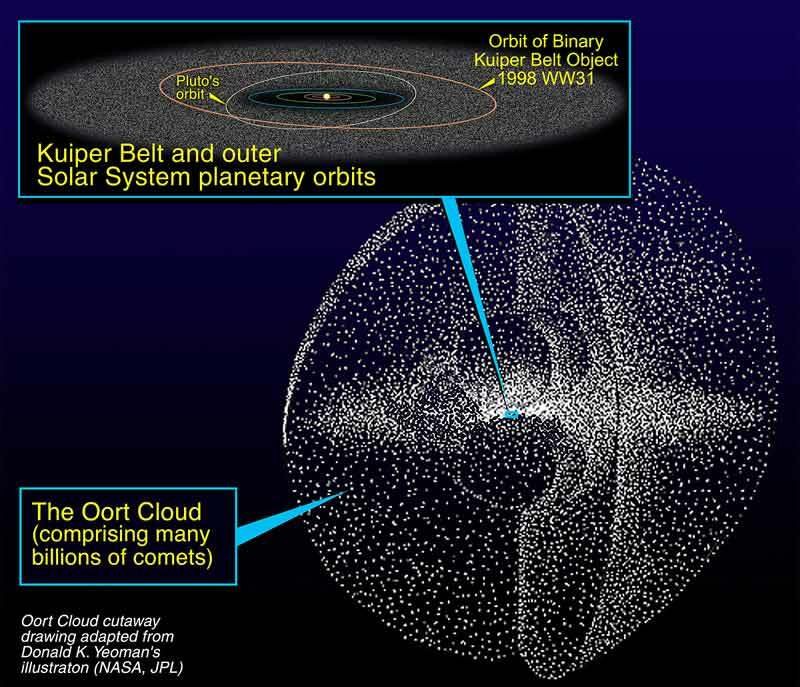 The orbits of Phobos and Deimos, however, are almost circular. Because of this, we can’t consider asteroid capture to be the definitive theory of the formation of Mars’ moons.